Lizzy in Cloverfield. Lizzy as Marlena Diamond in Cloverfield (2008). 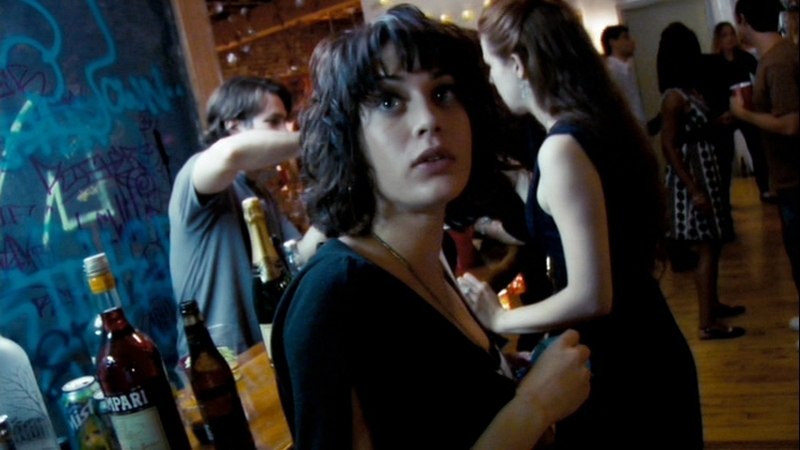 HD Wallpaper and background images in the लिज़ी कैप्लैन club tagged: lizzy caplan screencaps cloverfield 2008 marlena diamond.